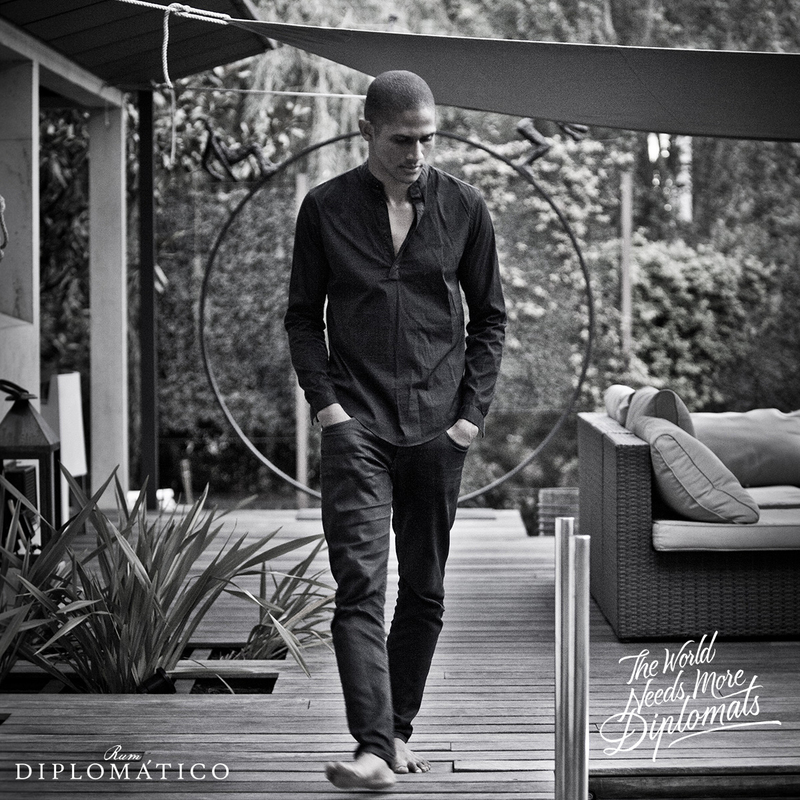 This project is about unveiling the essence of the pianist Grégory Privat for premium Venezuelan rum brand Diplomatico. 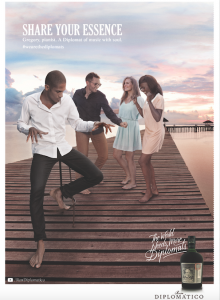 Grégory Privat´s inspiring story being aligned with Rum Diplomatico social initiative, we decided to partner to give a voice to his vision of music. Diplomatico social platform enthuses people to follow their heart, vision and passion through inspiring stories of “Diplomats” like Grégory Privat, who have changed their life radically to live their dream to the full. The campaign is present in 45 countries around the world since January 2016. We worked with the brand consultancy BrandDream and with Rum Diplomatico. Here you can read the interview with Grégory Privat who unveils how he turned his dream into reality. Here is the link to Rum Diplomatico´s “The World Needs more Diplomats” platform. On a beautiful sunny day, we were lucky enough to shoot the campaign for Diplomatico and do the interview in an amazing and confidential place in Paris. The dream team came from London, Barcelona, Bordeaux and Paris and met up a house nested on the Seine river. So before doing the shooting, we couldn´t resist going on a boat trip to the Eiffel Tower. Sébastien Lallour – Diplomático Rum Marketing Manager (France). © 2016 by Magali Folmer. Development by Raül Fornell.